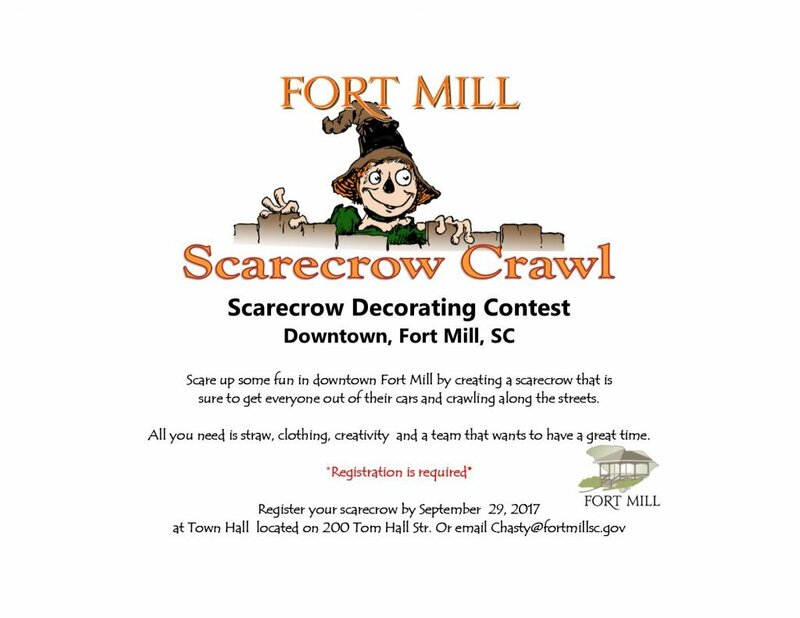 The downtown streets in Fort Mill, SC will be lined with scarecrows for the 2nd annual Fort Mill Scarecrow Crawl. From October 9 to October 31. Enjoy walking downtown Fort Mill and see the creative scarecrows by businesses, groups, individuals and teams. Registration to display your scarecrow is on now. Deadline is September 29, 2017. 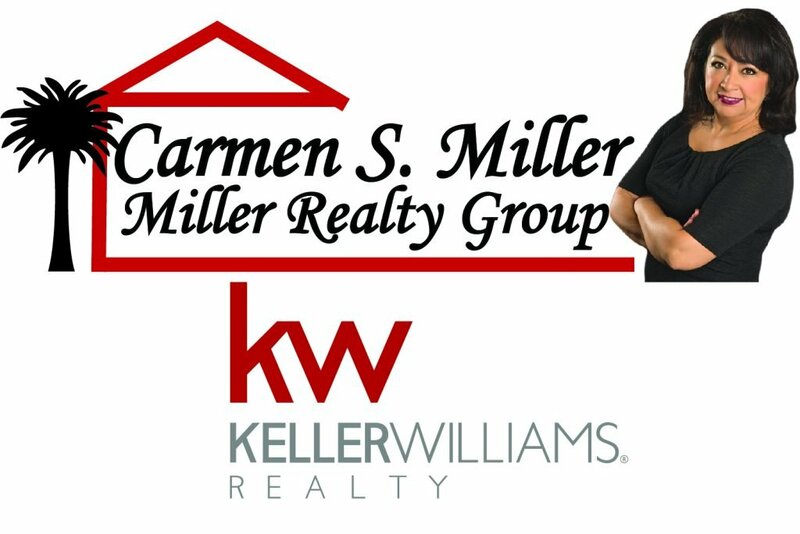 Here is a link to the Town of Fort Mill Event Page for registration, map, and more info.